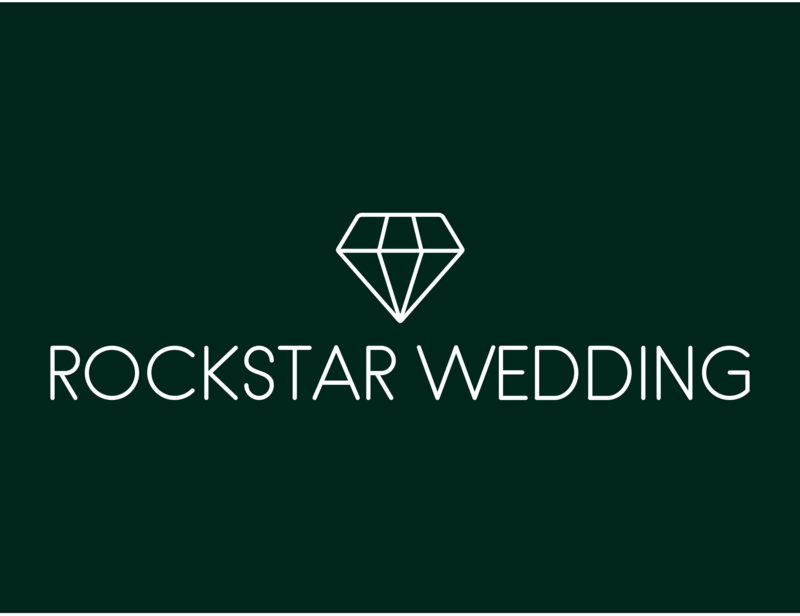 Rockstar Wedding. You Film. We Edit. 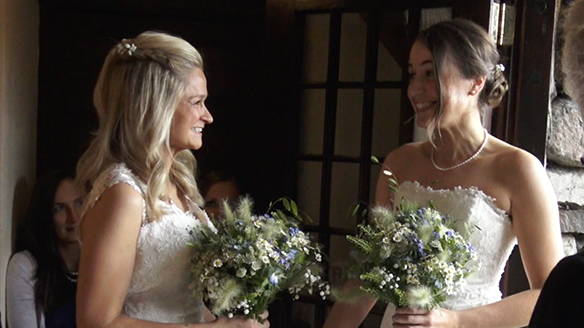 Wedding videos with personality. 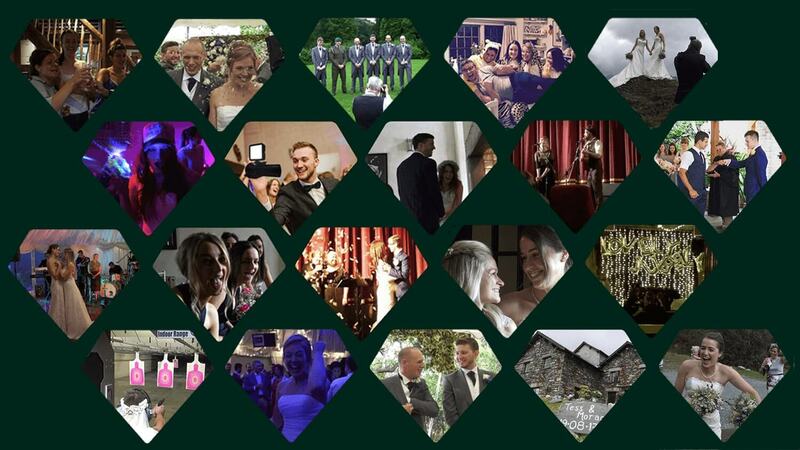 If you're looking for a wedding video with a little personality, you're in the right place. 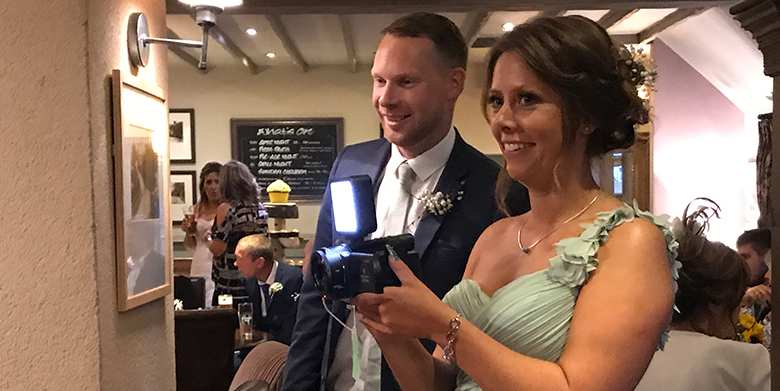 We make fun, alternative wedding videos that are packed with laughs, personality and ace music that reflects you as a couple and your wedding day! What better way to put everyone at ease than to get your own friends and family to capture the best moments? 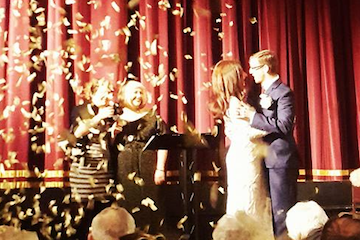 We sometimes get questions about how Rockstar Wedding works, why we're different or who I am. Well, we wrote down our answers! Head over to our FAQ page. Finally, if you want to know more, don't forget you can also send us a message! 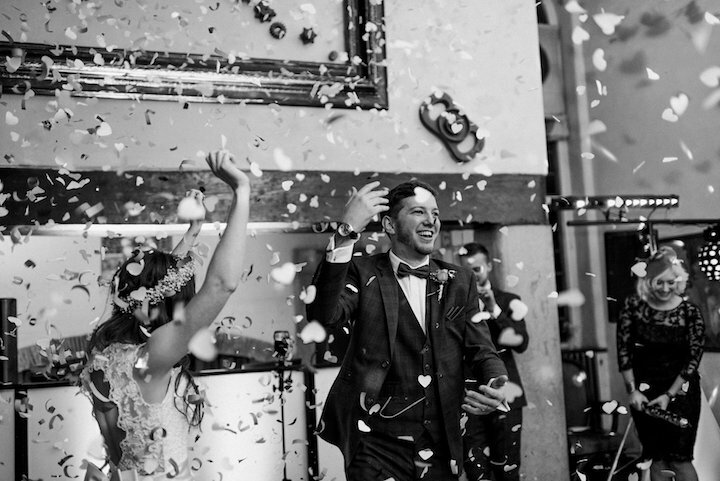 We can post our cameras UK wide, but that doesn’t mean your wedding has to be in the UK! 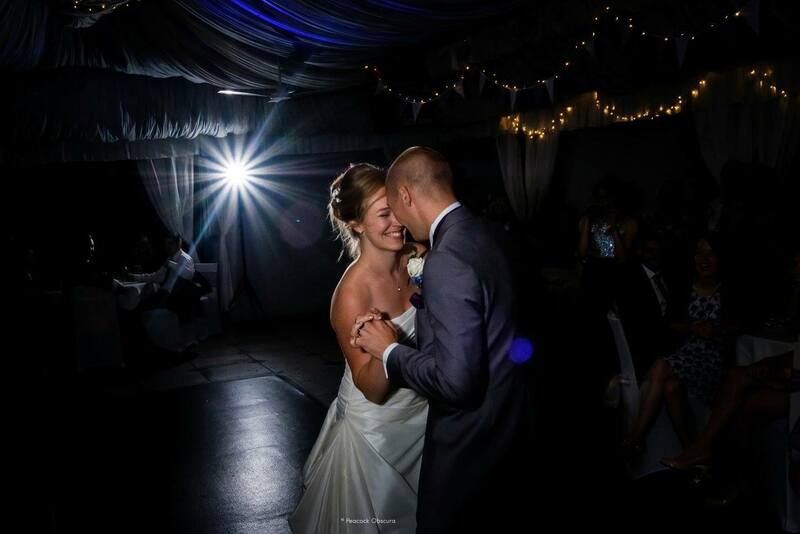 If you’re getting married abroad we can send you your cameras before you go. And in case you’re wondering - we’re based in Surrey!